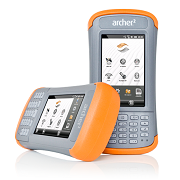 The CT7G Rugged Tablet is the newest rugged Android tablet from Juniper Systems. 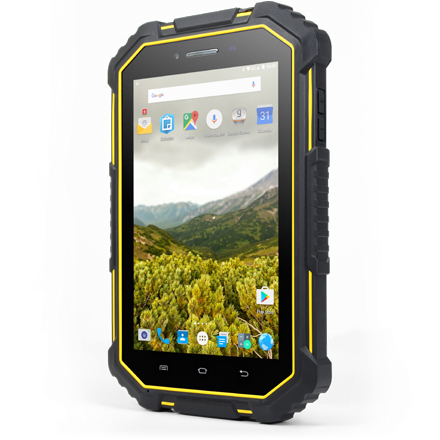 Its ability to operate in tough environments with great outdoor visibility on its large, 7-inch display, coupled with an all-day batter and affordable price makes the CT7G an easy choice. 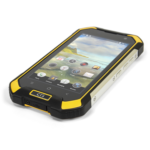 This Cedar CT7G Rugged Android Tablet and accessories are available through Blue Planet Geomatics. For more information, please contact us using the Request Pricing form.